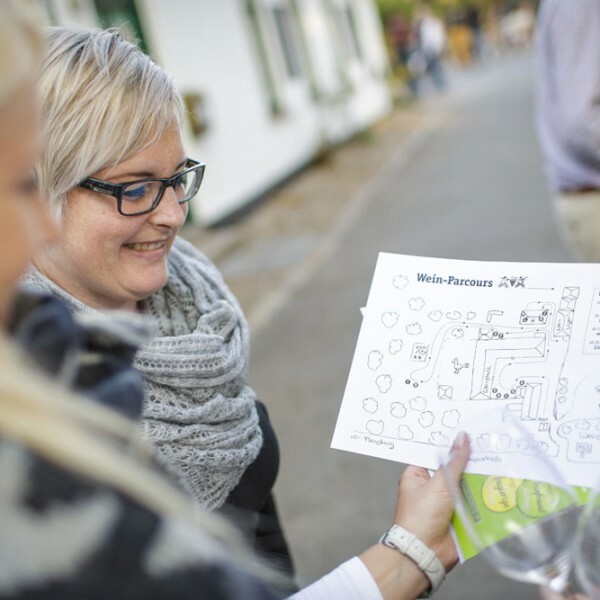 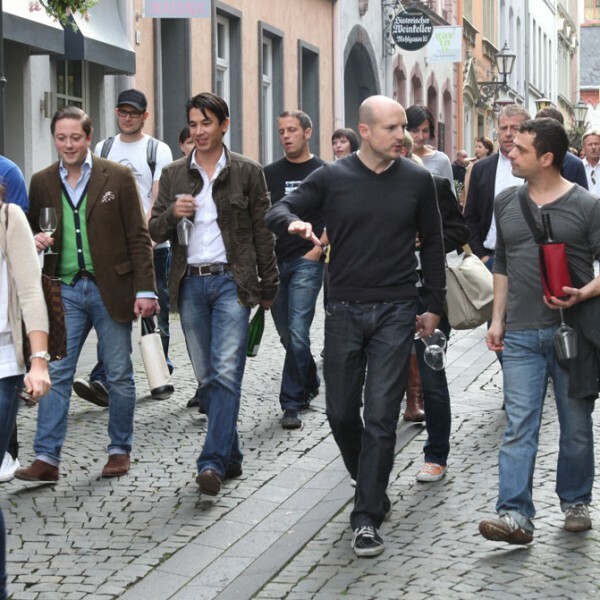 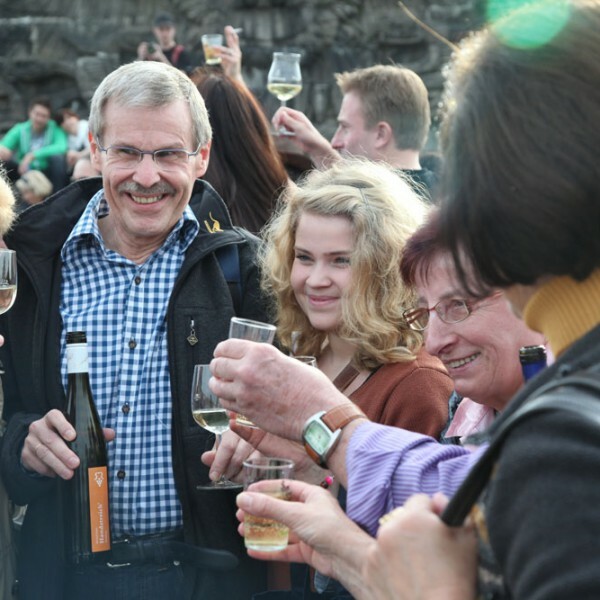 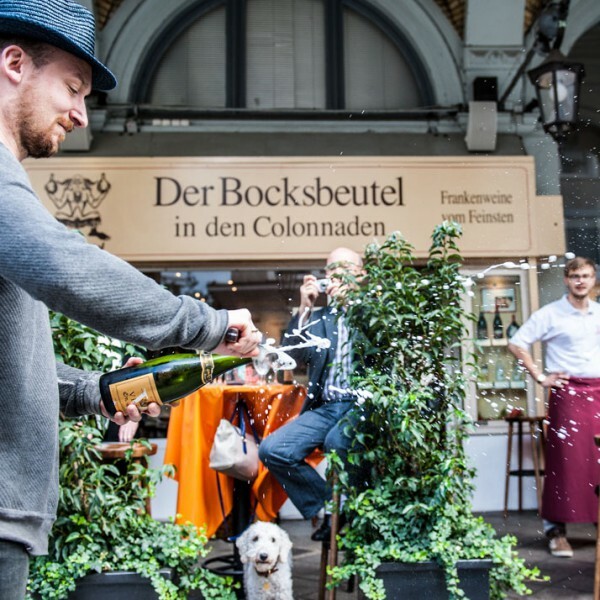 More than 400 partners took part in the fourth edition (2014) of “Weinentdecker werden/ Become a wine explorer”. 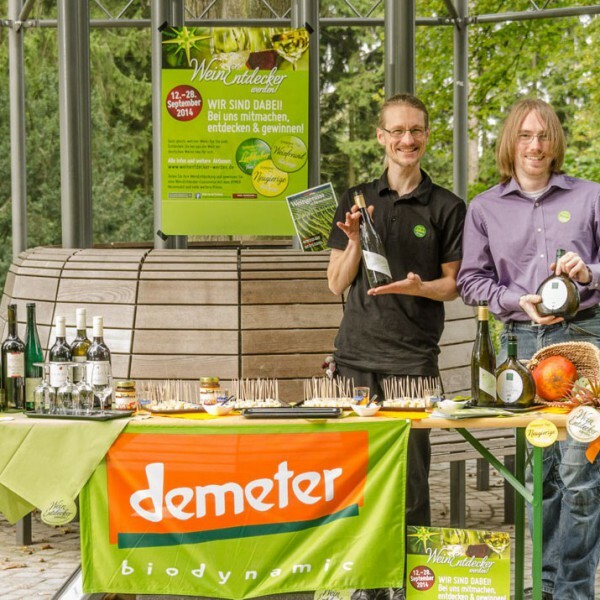 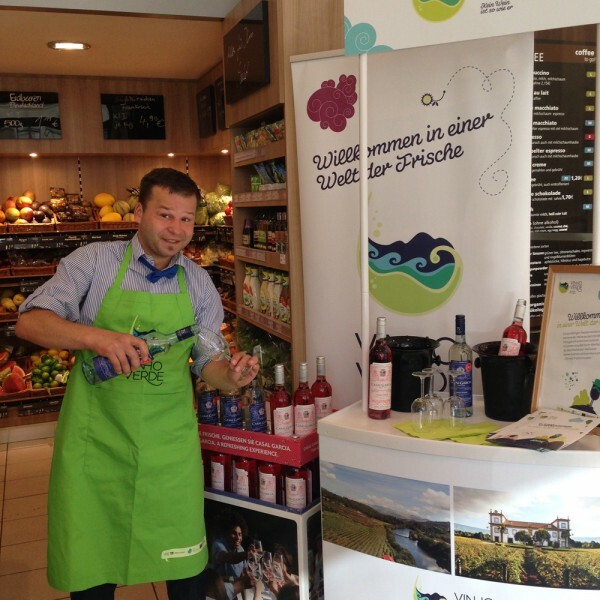 This campaign focusses since 2012 on German wine, for example in trade. 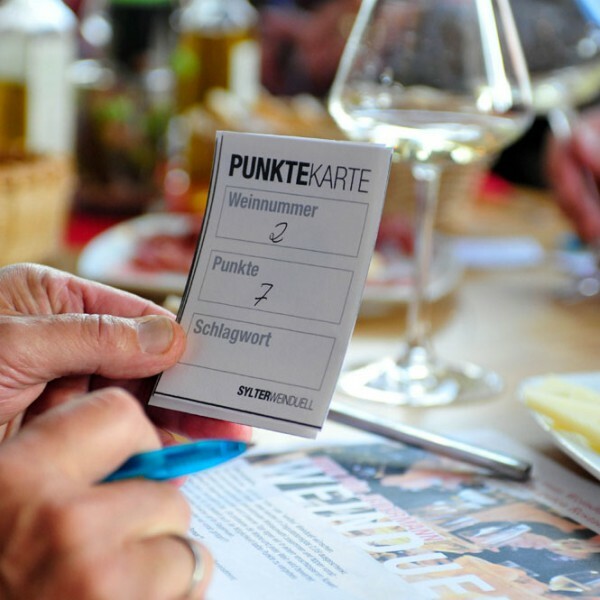 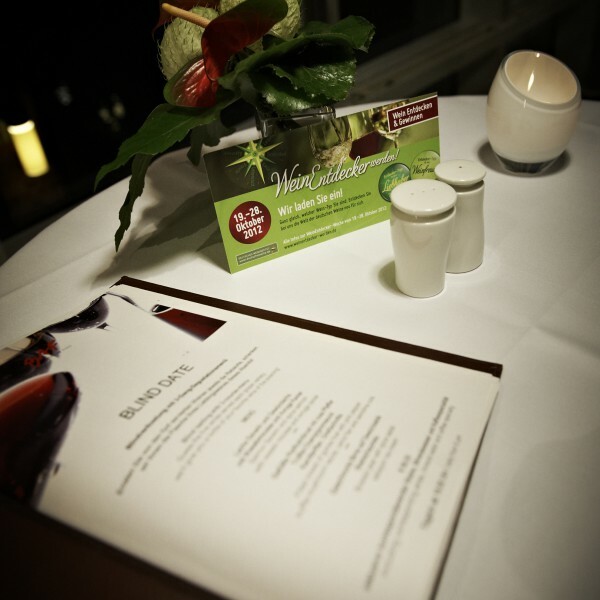 How about a blinddate with German wine in your favourite restaurant? 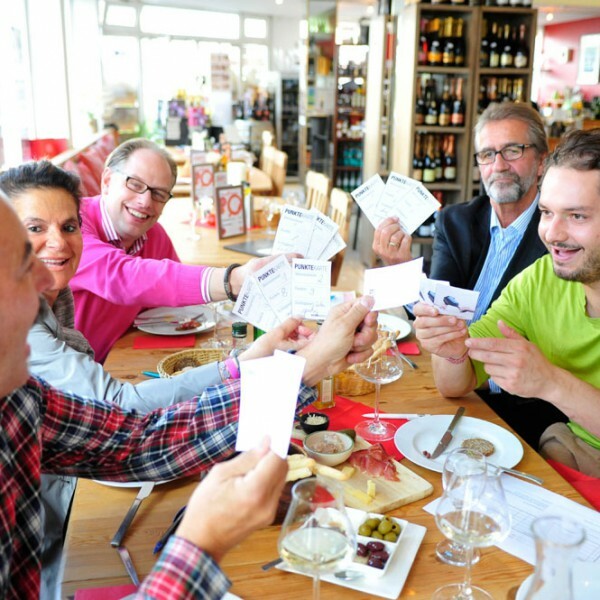 …and have lots of fun. 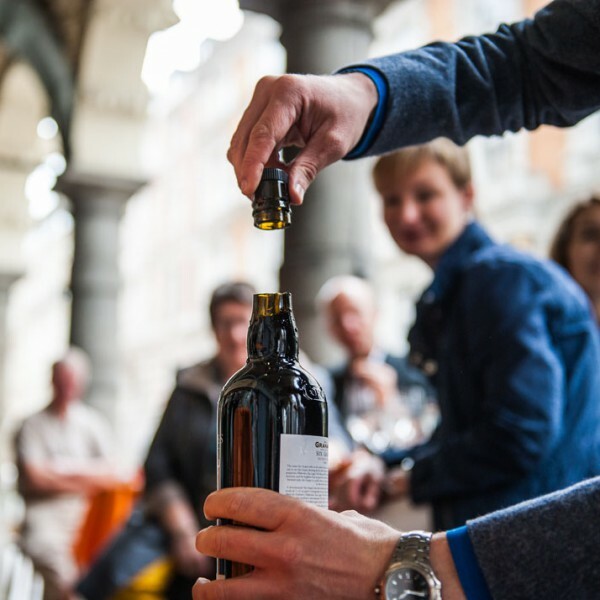 How to open a bottle in the most spectacular way? 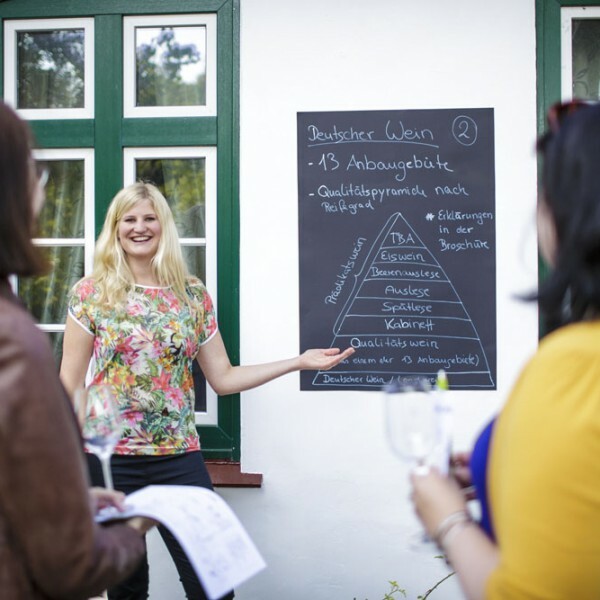 You can learn that with “Become a wine explorer”. 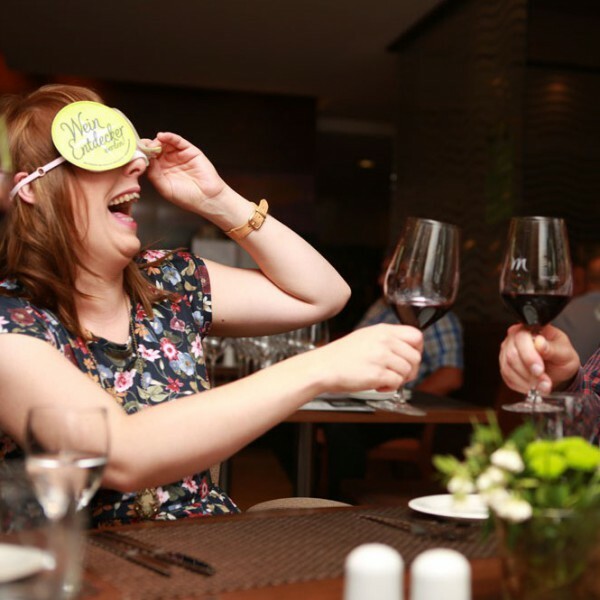 A blind tasting tests the tasting abilities. 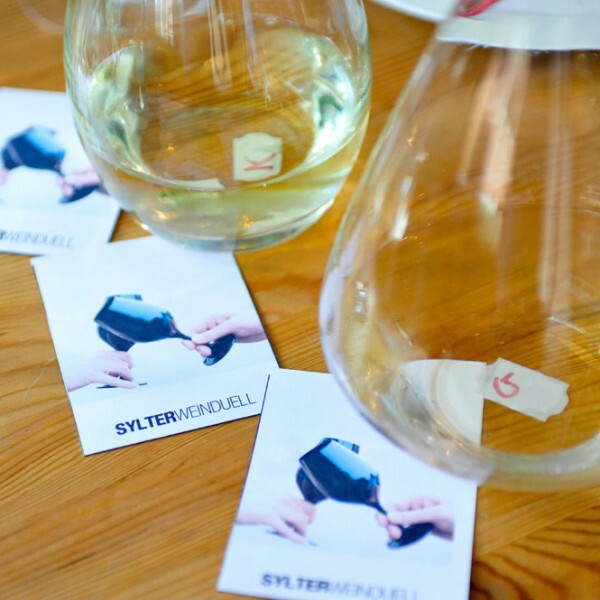 … and put it to the test with a glass of wine. 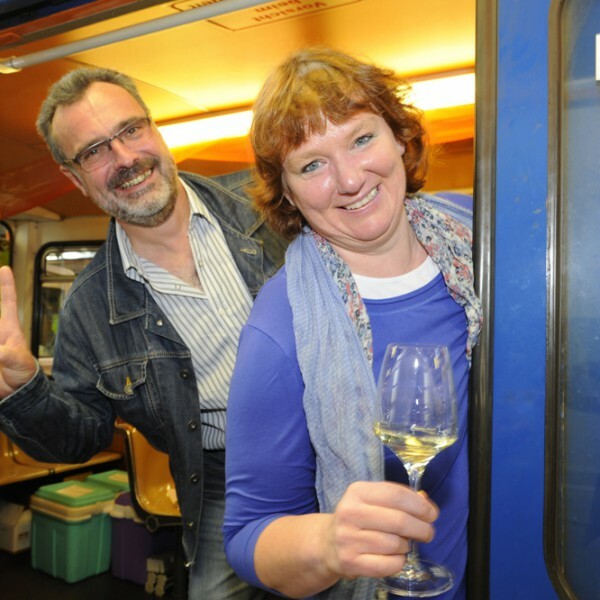 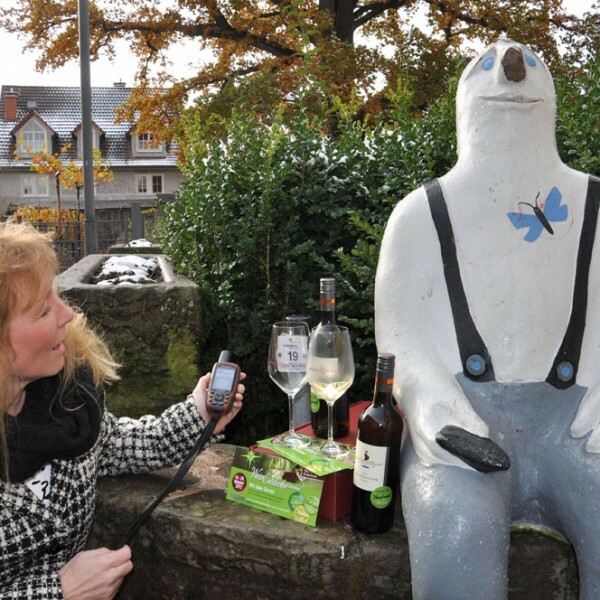 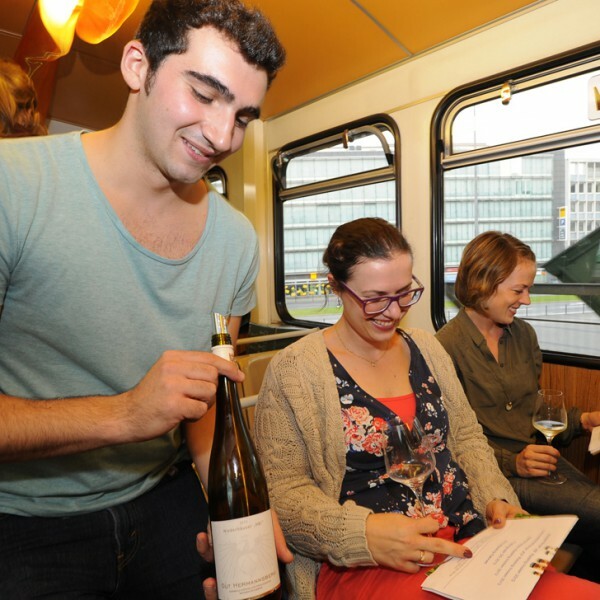 Become a wine explorer in the suspension railway of Wuppertal. 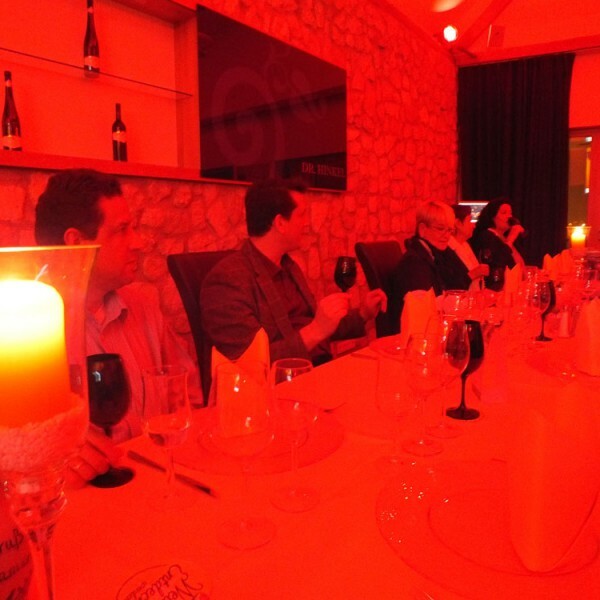 Does a wine taste different if the light changes? 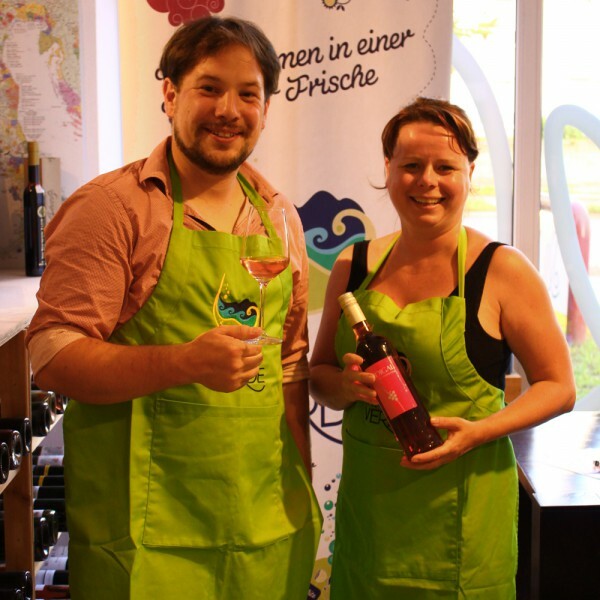 The first Geman flashmob with wine bottles! 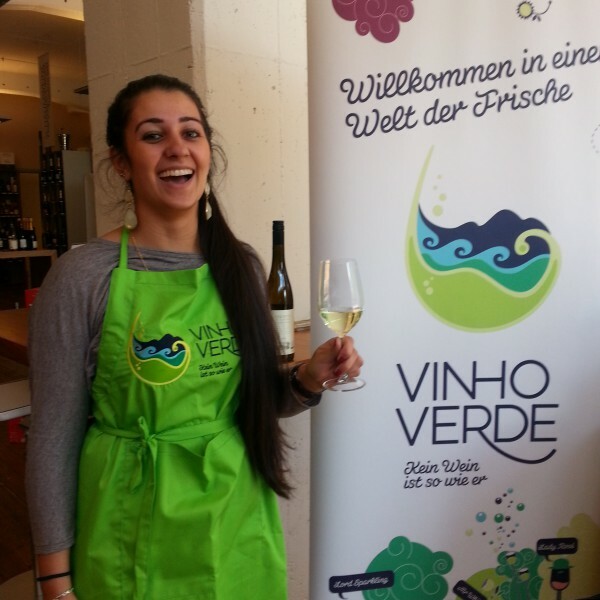 at the Vinho Verde instore tastings. 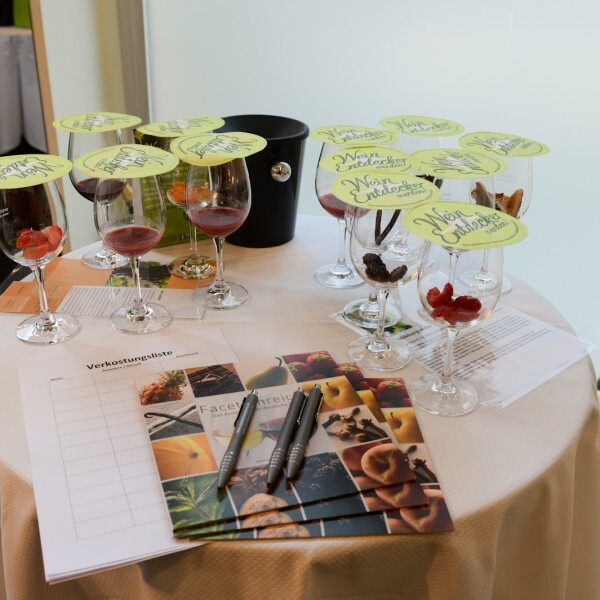 Consumers also want to be convinced – in an enjoyable and professional way, for example with sophisticated wine menus or adventurous tasting activities. 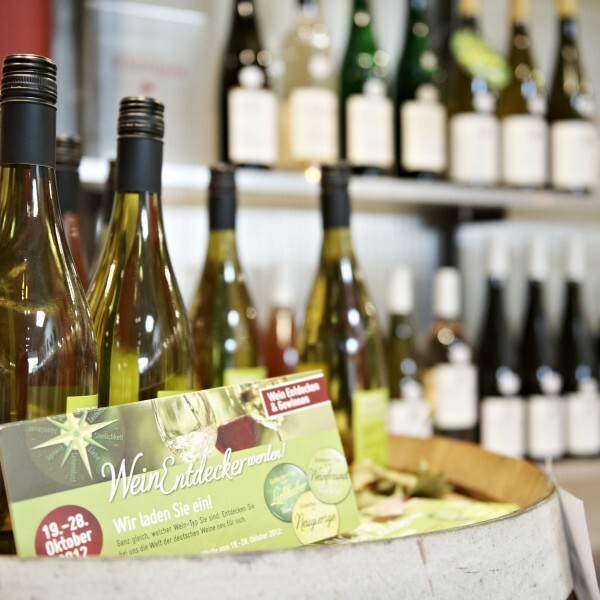 Specialized theme weeks, in-store tastings and special promotions bring you close to the consumer and also give you incidentally access to gastronomy and trade.